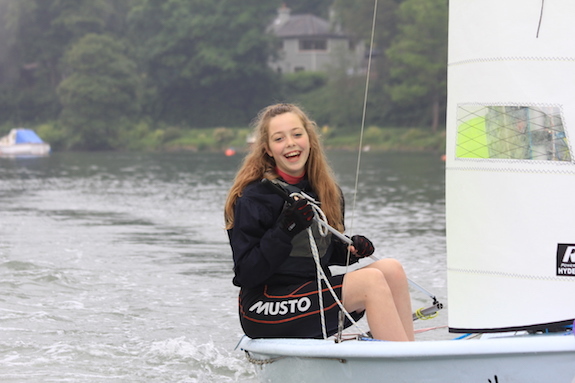 Fantastic to see close to seventy of our junior sailors taking to the water Friday last to compete in the annual ‘Coolmore to Clubhouse’ dinghy race. 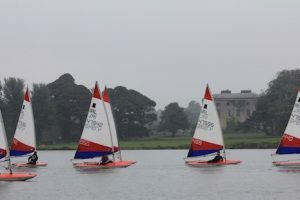 Despite the wind playing tricks, 50+ dinghies made it to the start line in front of Coolmore House and sailed along the Owenabue river with a favourable tide to return home to the clubhouse. 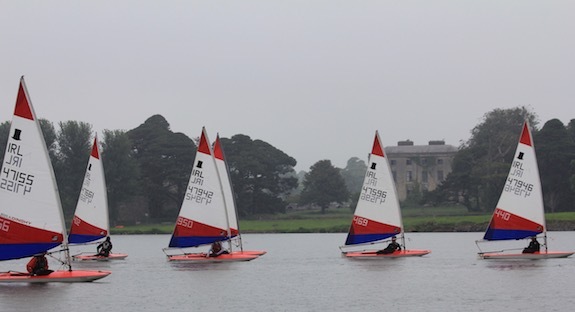 Race officer for the event was Ted Crosbie onboard ‘Nemo’, who oversaw the various starting sequences for each of the dinghy classes while anchored in front of Coolmore House. 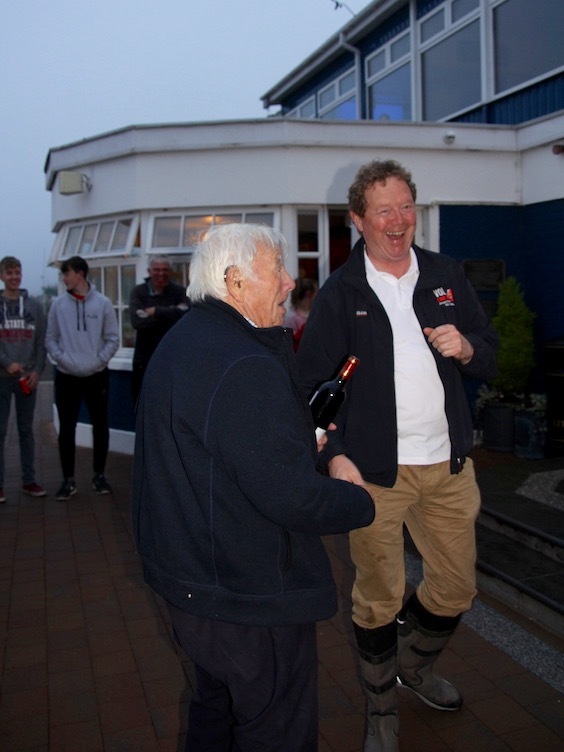 Once all fleets were out of the blocks, ‘Nemo’ returned to shore to allow the RO finish the job by way of firing the club canon in front of the clubhouse to acknowledge the winner in each of the five classes. 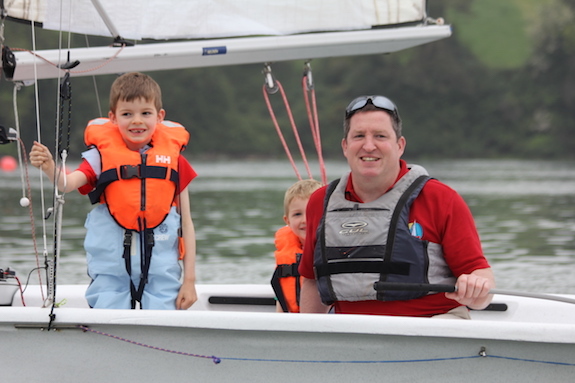 The night finished up with a BBQ and prize giving with very tasteful prizes kindly sponsored by Mr Tony Mahon of DPS Engineering (more detail to follow on what will be very welcome and continued support by DPS for our Royal Cork mixed dinghy fleet). 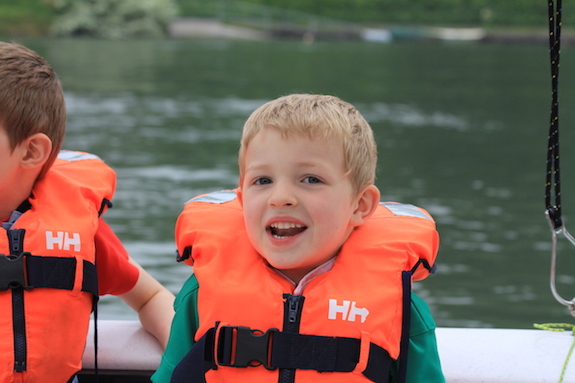 Some great pictures posted on the club gallery and thank you as always to Deirdre Horgan for snapping and uploading for posterity. 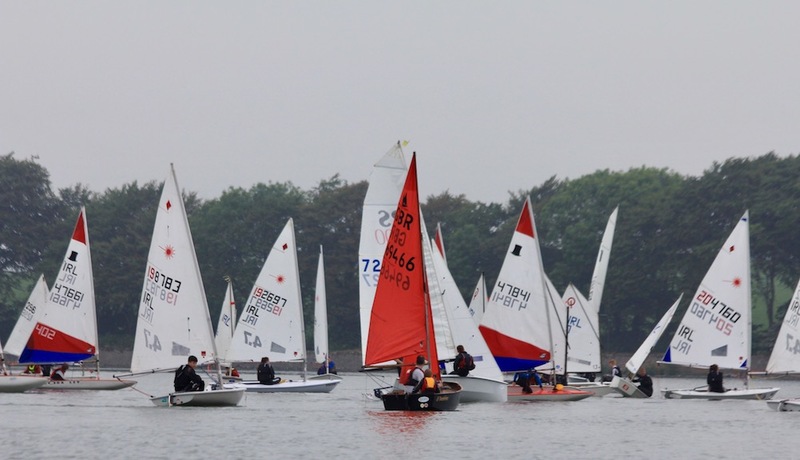 Below a few shots to give a flavour of the activity on the night and well done again to every sailor who took part.